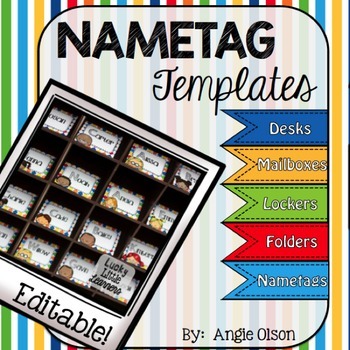 View cart “End of the Year Brag Tags” has been added to your cart. 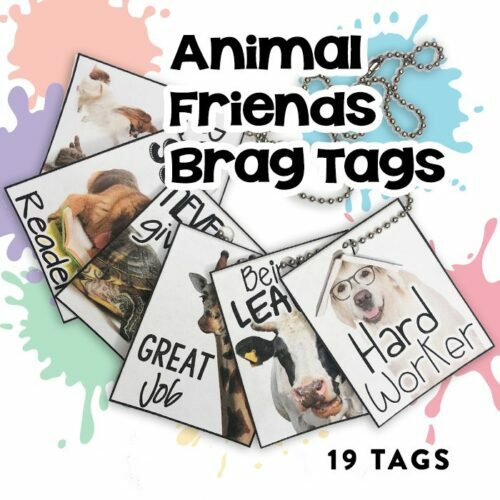 Brag tags are a great behavior and academic incentive for students. These can be displayed on necklaces and pocket charts but what if you don’t have space for either of these options? 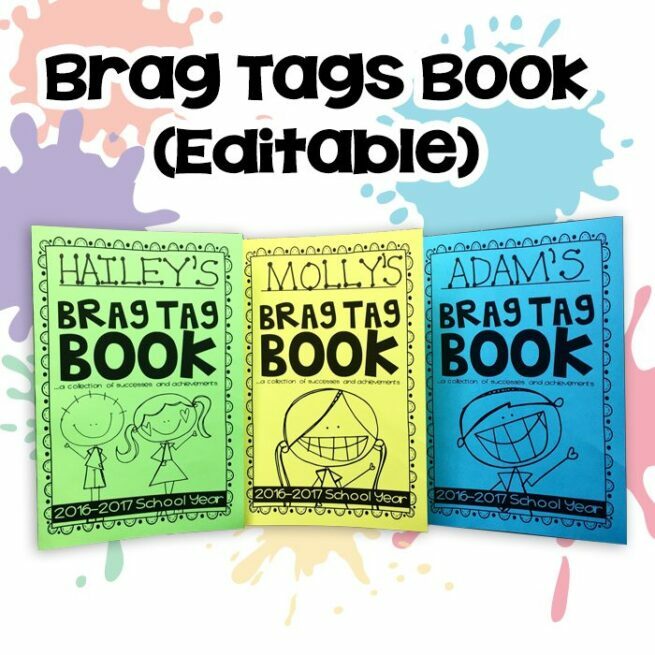 Brag tag books are your answer! Brag tag books are a place for your students to keep their earned brag tags without having to take up room on your walls. This option is also more private and portable. 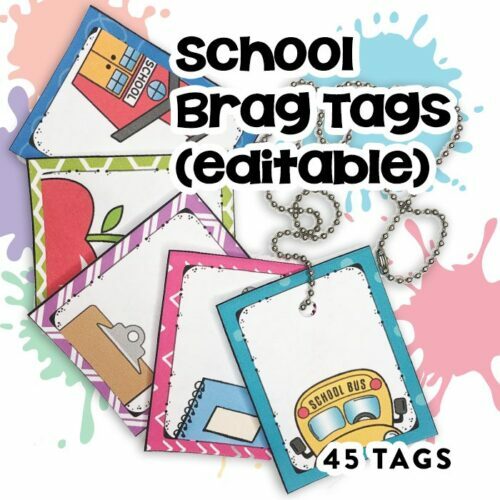 Your students will simply glue their earned brag tags into their brag tag book. They will also have the option to journal about how they earned the brag tag. Your students will be excited to show their parents their achievements during open house and conferences! They will get to take their book home at the end of the year as a keepsake. 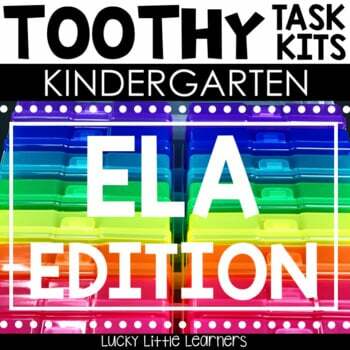 *UPDATE: This file now includes an EDITABLE option and READY-TO-PRINT option!